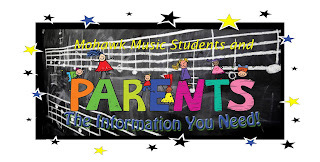 Welcome back music students and families. We are excited to be starting a new school year with all of you! The Mohawk Music Association cordially invites you to a reception for our new middle and high school music director, Mr. Joe Kuhlman. Join us in welcoming Mr. Kuhlman to our Mohawk community. 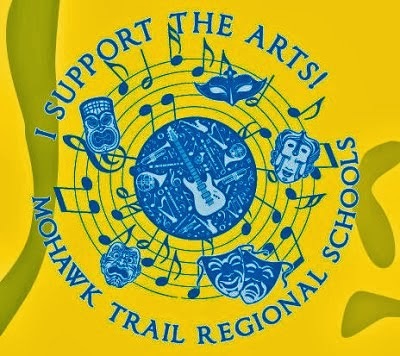 On behalf of Mr. Kuhlman and all of us on the MMA we look forward to seeing you on September 21st. 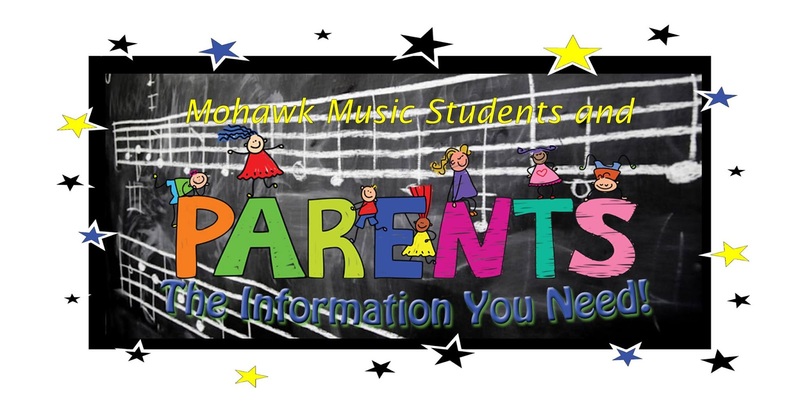 Welcome back music students and families. We are excited to be starting a new school year with all of you! we look forward to seeing you on September 21st.